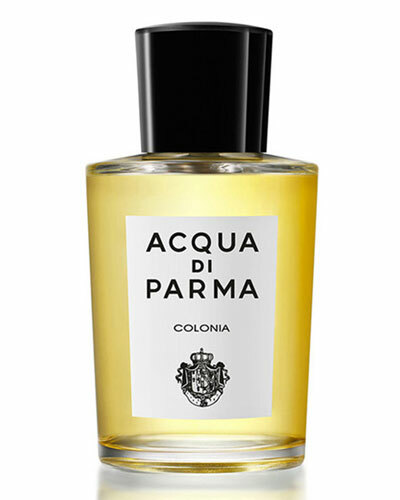 Founded in 1916, Italian fragrance house Acqua di Parma is best known for its exquisite collection of fragrances, including the iconic Colonia perfume. 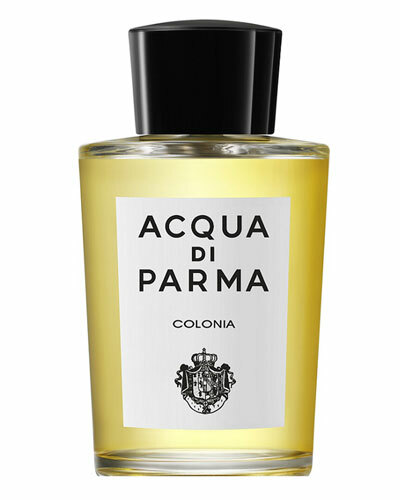 The brand also produces leather accessories, shaving and beauty products, colognes, and home collections. 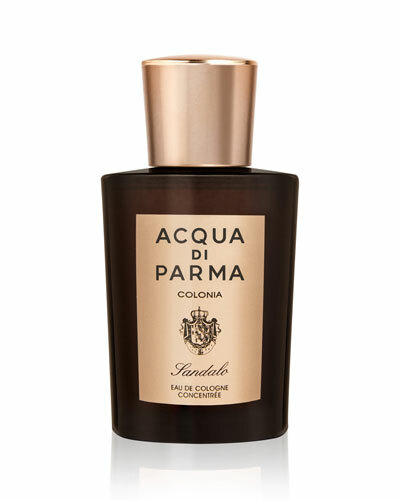 With a strong impulse for maintaining the highest quality standards, the label employs traditional techniques and uses carefully sourced materials to craft their products. 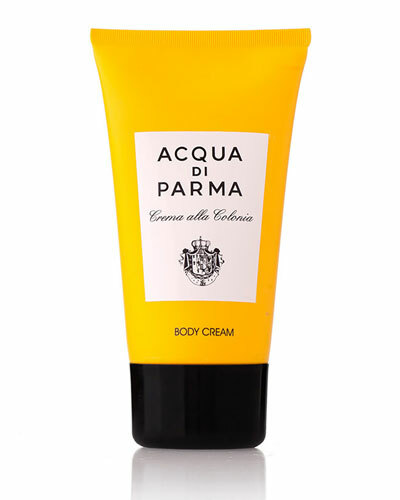 While Acqua di Parma moisturizers leave your skin feeling tender and nourished, its line of fragrances envelop you in its sublime and elegant aromas. 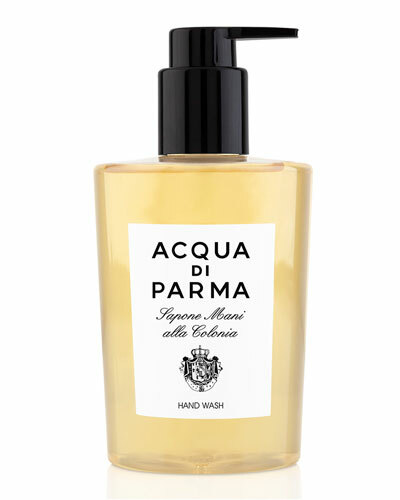 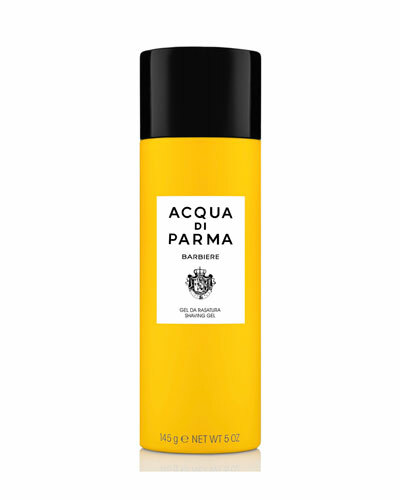 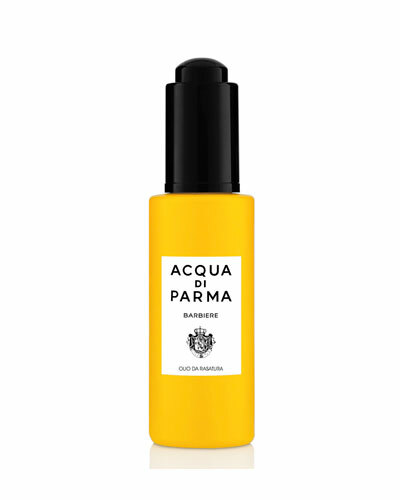 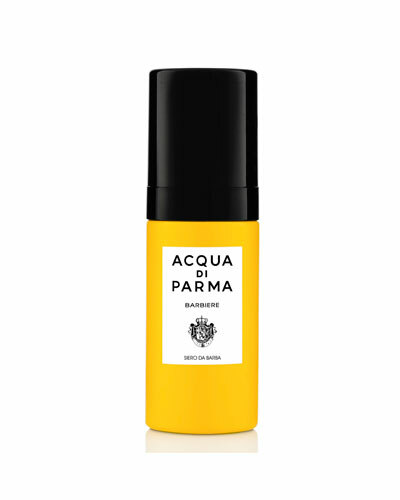 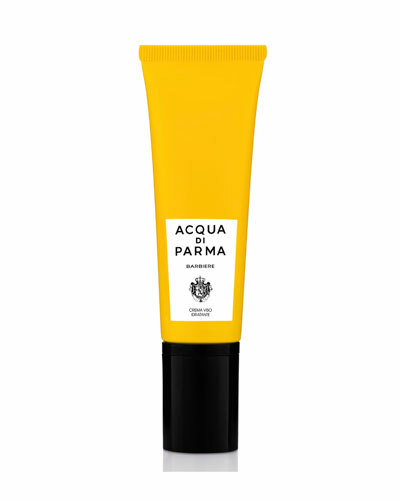 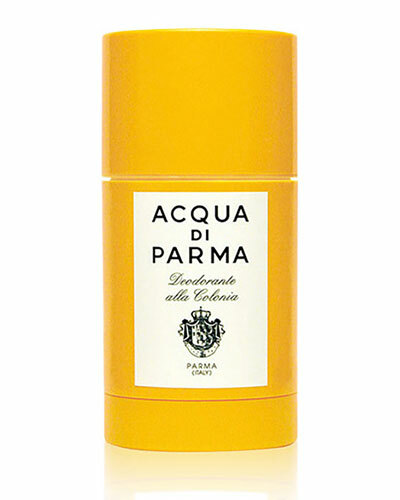 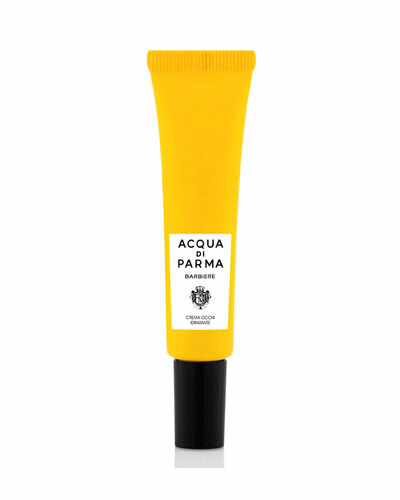 Browse through a great selection of Acqua di Parma body creams, perfumes, and more available at Neiman Marcus.